ChyronHego’s Live Production solutions are used by thousands of the industry’s leading broadcasters, commercial and public radio stations, sports arenas and video production companies all around the world. 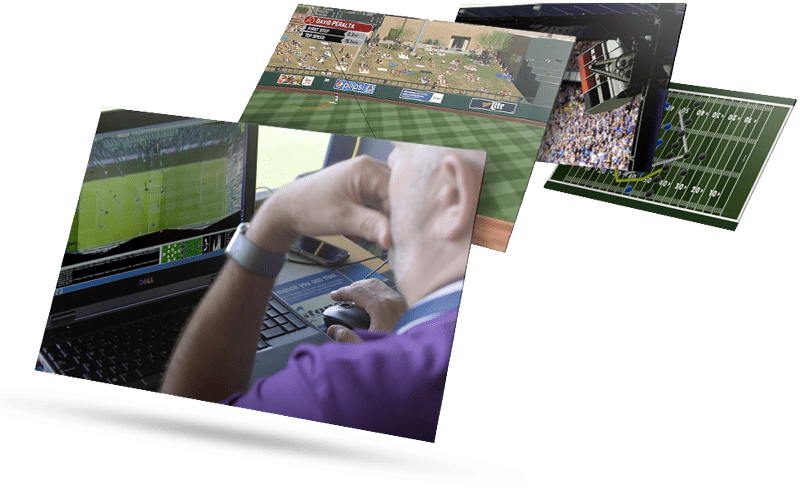 Whether you want to fully automate a newscast, create a high quality visual radio experience, or boost your stadium experiences, ChyronHego’s Live Production solutions are the answer. Our Live Production Solutions are used by thousands of the industry’s leading broadcasters, sports arenas, and video production companies around the world. Our turnkey software-based solutions operate on standard IT hardware and manage every task associated with today’s professional video production workflow. 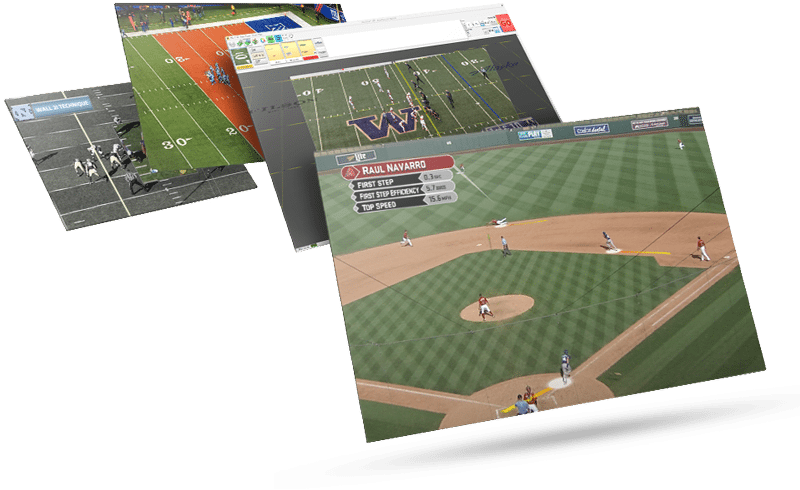 Our solutions for live sports virtual enhancements offer a remarkably powerful set of tools that turns the complex art of creating, placing and interacting with augmented reality (AR) graphics within a live video environment into a quick and simple process. Eye-catching, statistically rich graphics are a critical element to telling a great sports story. 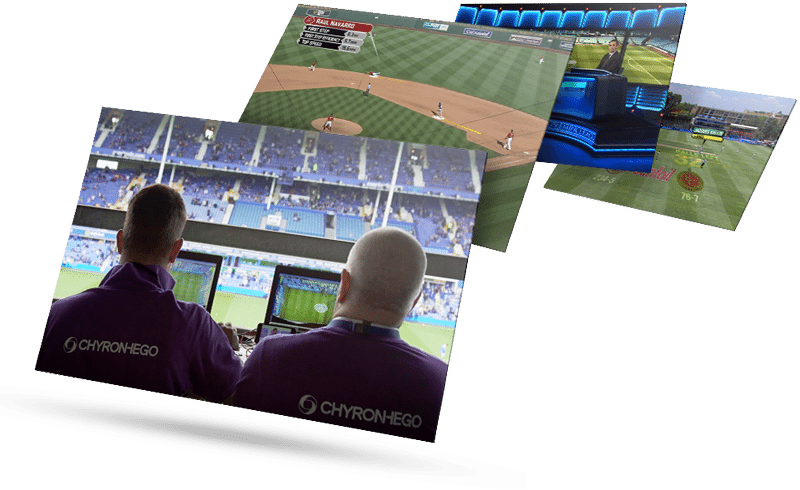 Our broad range of innovative, sports-tuned solutions and services – including graphics creation, telestration, touch graphics, and more – are used by thousands of sports broadcasters around the globe who know that when it’s game time…it’s Game On with ChyronHego! Innovative. Flexible. Reliable. This is what you’ve come to expect from the market leader in remote, OB Van graphics production and services. And it’s why leading mobile teleproduction providers rely on ChyronHego to enhance their storytelling of major news, sports and entertainment event programming. 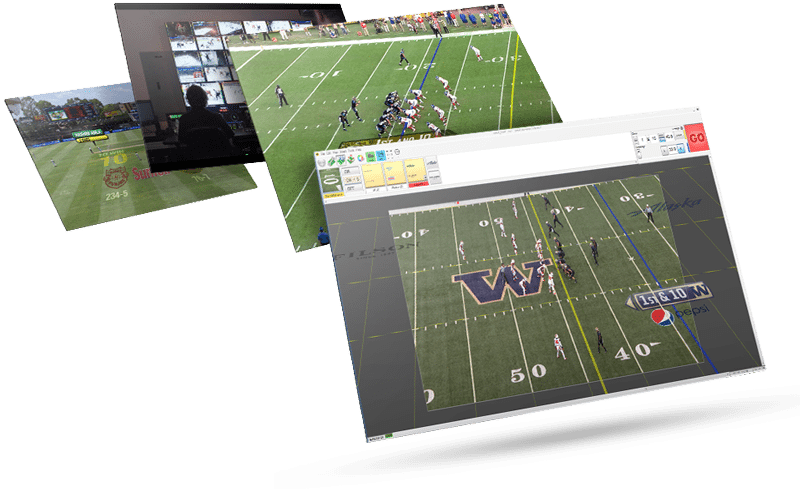 ChyronHego’s Telestration & Analysis solutions are used to visually analyze game-play within sport by graphically enhancing and highlighting video using a variety of Paint’s highly intuitive telestration tools. 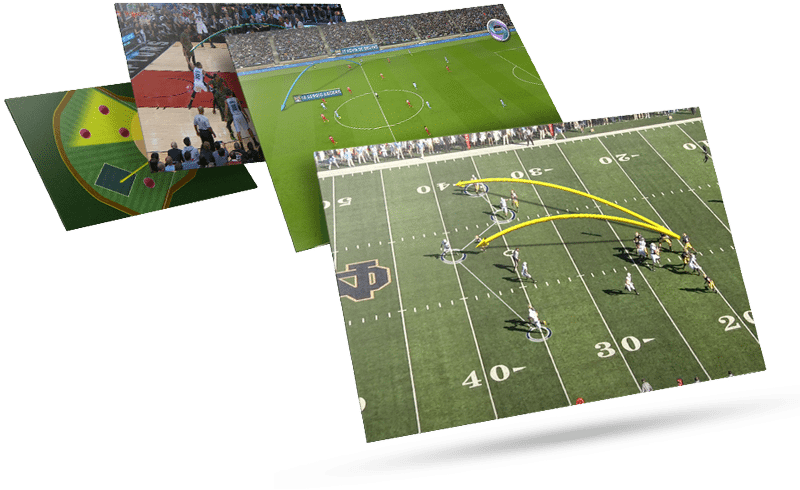 We call the resulting combination of replay, graphics and analysis, the Illustrated Replay™. Game Show, Talk Show, Reality TV Show, Awards Show, Shopping Show. 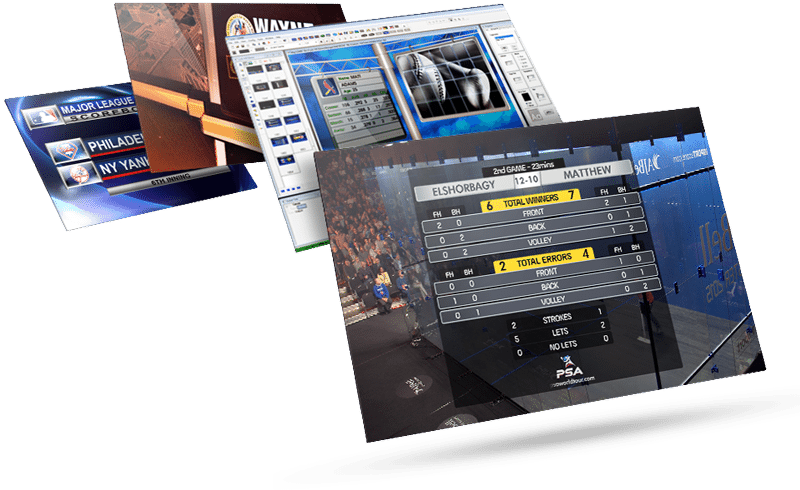 No matter what your show of shows is, ChyronHego has a graphics solution that will drive home the excitement of each and every moment! 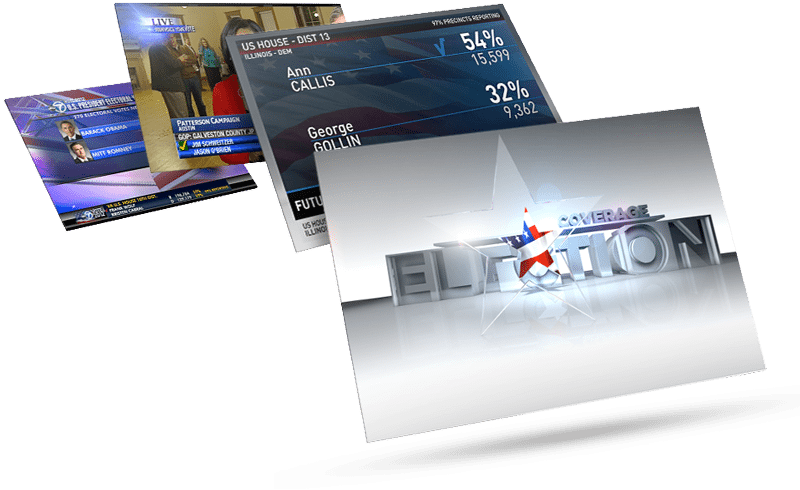 Our premier graphics solutions for elections will make your campaign coverage shine, and puts you in control when the votes are cast. 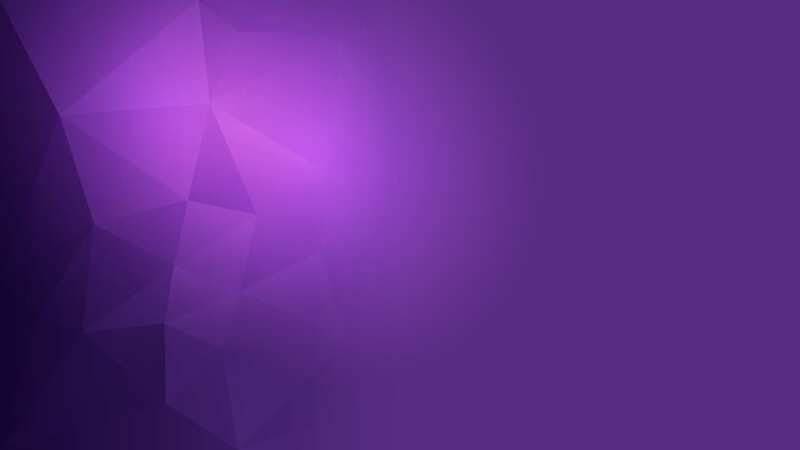 Manage several hundred races at a time – and, have confidence in our reputation of reliability. Your on-air graphics are no longer reserved to the ubiquitous lower-third or over-the-shoulder. Distribute your graphics to non-standard aspect ratio monitor walls, integrated anchor desk monitor displays, and more. 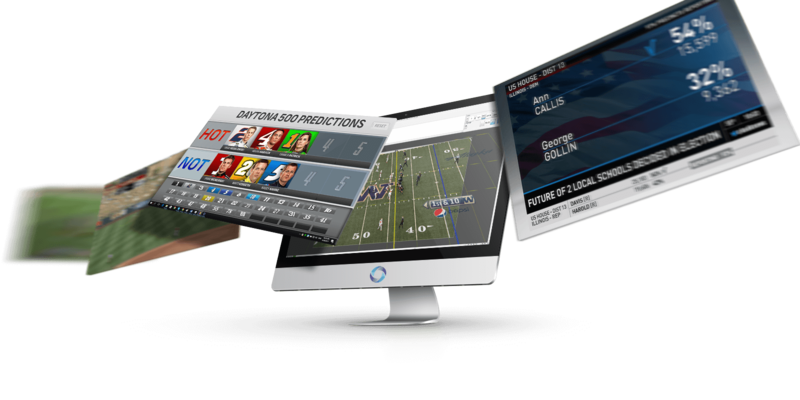 ChyronHego’s interactive touch displays lets your news and sports reporters dive deeper into their story with visually captivating, data-driven interactive touch screen presentations. 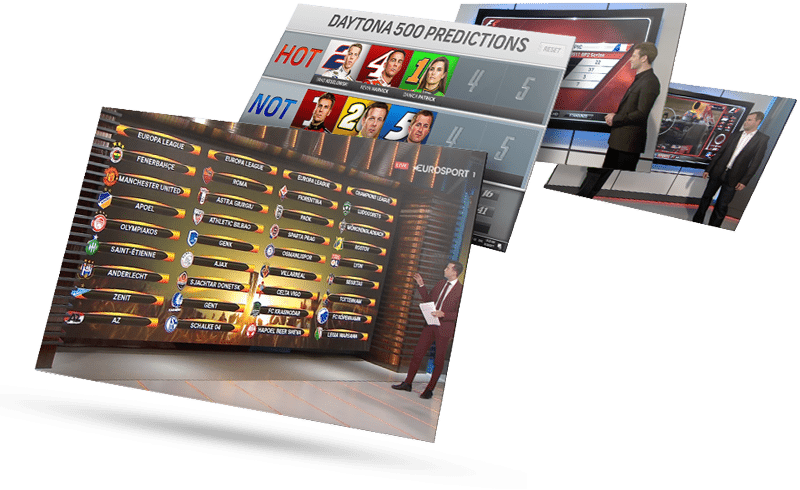 ChyronHego’s Virtual Advertising solution can be used in virtually any live broadcast scenario, from augmenting physical studio-sets with virtual objects or live broadcast graphics and video feeds, to much larger scenes such as sports arenas, race-tracks or landscapes. The aim throughout is simple: to place virtual elements into a live scene and make them look physically real and in harmony with the environment they are projected into – while enhancing your ability to grow revenue.